These software were developed under several grants from universities and research centers. I don't distribute them online, each software have different distribution rules. Feel free to contact me to get more information. Some small and fun applications. 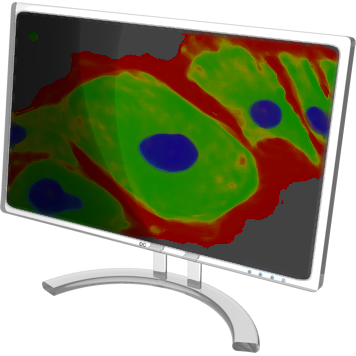 bioView3D volume renderer is an open source and cross-platform application intended for biologists to visualize EM, Confocal, etc. 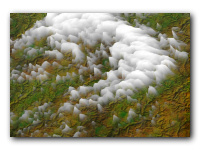 3D imagery. It runs on Windows, MacOS X and Linux. It's based on OpenGL and will run smooth on modern-fast hardware. 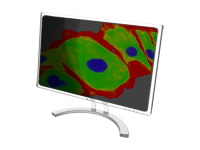 bioView3D supports popular 3D stack formats like Fluoview, Zeiss LSM, TIFF, BioRad PIC, etc. 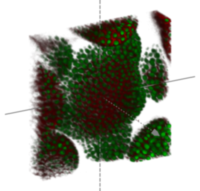 bioView is an open source and cross-platform application intended for biologists to visualize mosaicked EM, Confocal, etc. imagery. It runs on Windows, MacOS X and Linux. It also provides access from the remote controller that simplifies usage of the very large screens e.g. 8000x4800 pixels composed by many monitors. This open source application is a command line image conversion utility. It can read and write many image formats, extract ROI and meta-data stored in images. Accepted image formats are: BioRad PIC, TIFF, Metamorph STK (uncompressed and LZW compressed), Fluoview TIFF, Carl Zeiss LSM 5, PSIA TIFF, Nanoscope II/III, JPEG, PNG, BMP, IBW, OME, RAW and video: QuickTime, AVI, MPEG1/2/4, Flash, etc. Source and distribution include Matlab interface for bioimage convert library (Linux/Mac/Windows), that allows to read multiple pages and metadata. 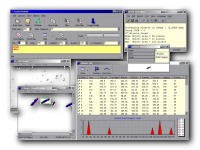 BioImage Convert was developed under the aegis of The Center for Bio-Image Informatics, UCSB. 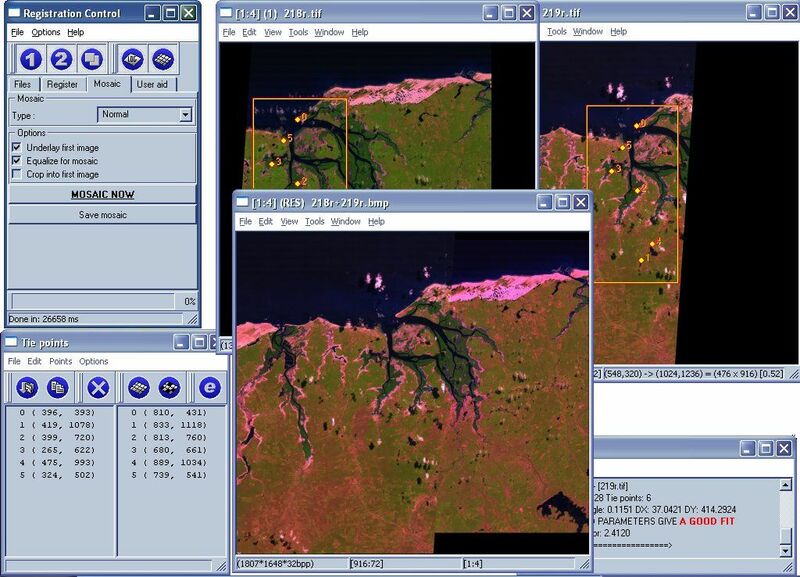 Automatic system for registration and mosaicking of remote sensing images. Take a look at the system description and try on-line demo! Version : 2.0.0 for Win32/Linux/Solaris. 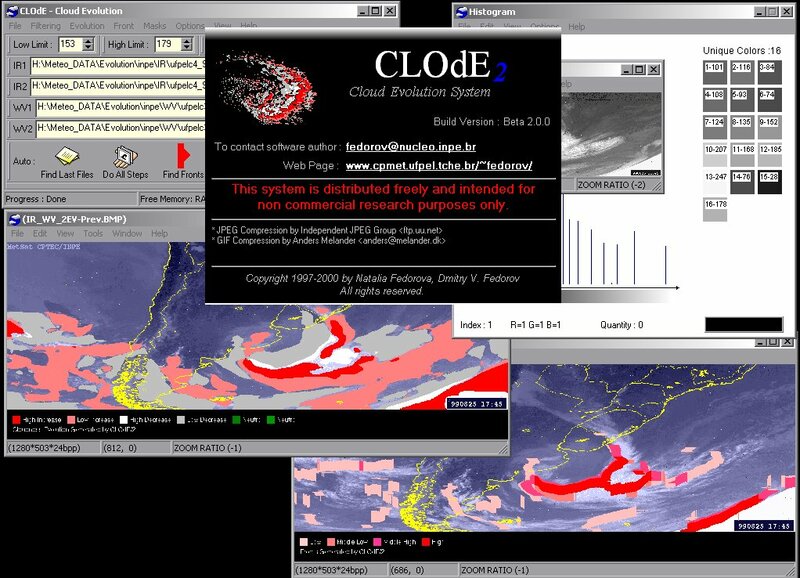 An automatic system for analysis of cloudiness evolution and displacement. 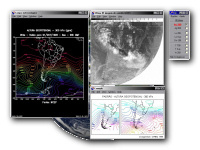 This system was created for purposes of weather analysis, short-term weather forecasting and weather monitoring. 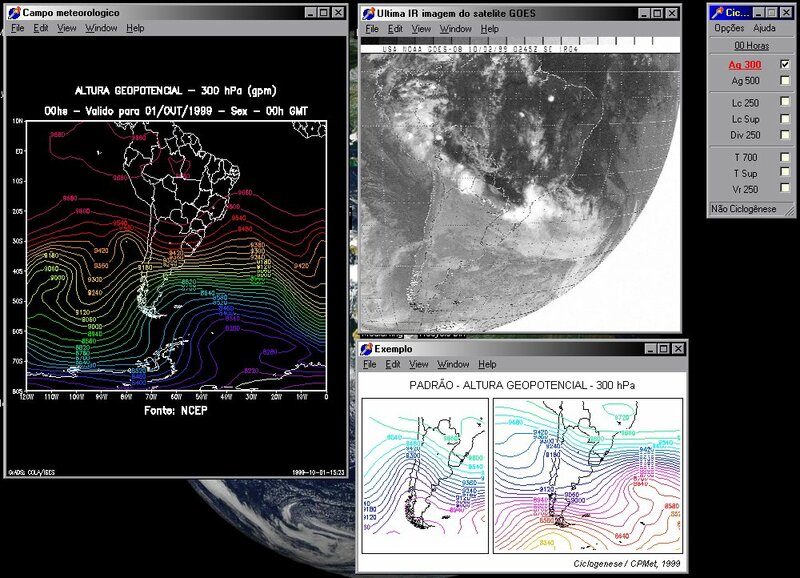 The joint processing of geostationary satellite GOES-8 infrared and water vapor imagery was used. Version : 2.0.0 for 95/98/NT4/2000. 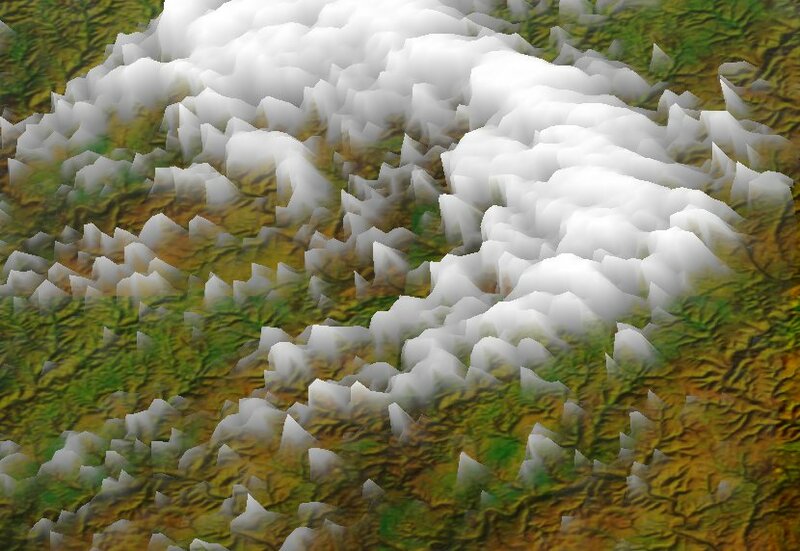 Preview result images from CLOdE/2 in 3D, using OpenGL library. Version : 0.0.2 for 95/98/NT4/2000. 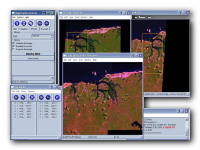 It's used to identify and analyze tracks of ion irradiation in Sold Detectors and Radiography Films digitized through microscope using process based on the Track Registry technique. 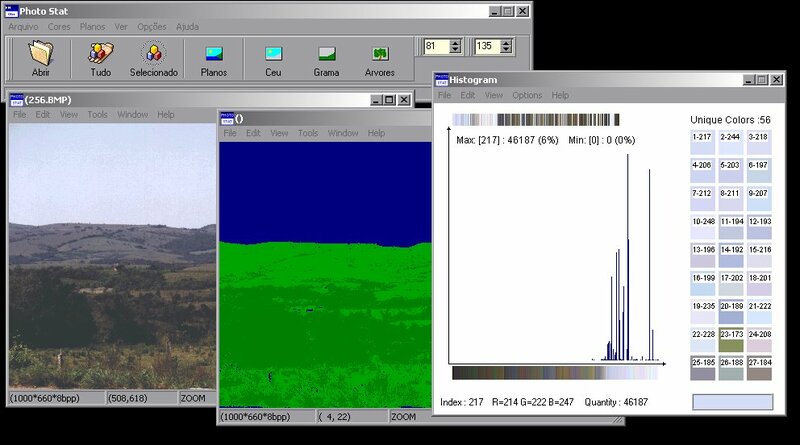 This program is used for detection of most frequent environmental colors from photography using histogram analysis. Performs automatic region detection separating image into sky, low bushes and trees. Version : 0.1.2 for 95/98/NT4/2000. 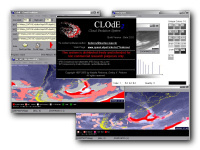 This is a module for Ciclogenese to automatically update by downloading last satellite images. Version : 0.1.0 for 95/98/NT4/2000.